Haugbølle, Rikke Hostrup (2016) “ “Together for Tunisia: Tribal Structure and Social and Political Mobilization”, Middle East Institute, Oct 19. Available online. 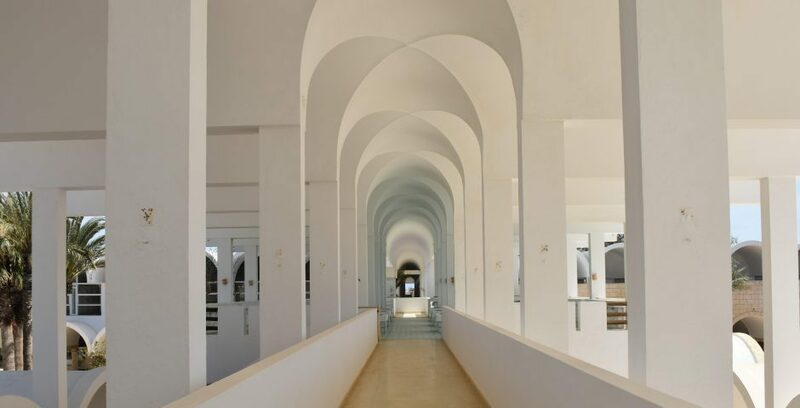 Haugbølle, Rikke Hostrup (2015) “New Expressions of Islam in Tunisia, 1987-2010”, Journal of North African Studies, Vol. 20, No 3, June. Haugbølle, Rikke Hostrup and Francesco Cavatorta (2014) ”Islamism in Tunisia before and after the Arab Spring”, in Popular Protest, Politics and Post-Islamism in the New Middle East, eds. Are Knudsen & Mouin Rabbani, I.B. Tauris. Haugbølle, Rikke Hostrup and Francesco Cavatorta (2013) ”Beyond Ghannouchi: Islamism and social change in Tunisia”, in The Arab Revolts: Dispatches on Militant Democracy in the Middle East, eds. McMurray, David & Ufheil-Somers, Amanda, Indiana University Press, (reprint of Haugbølle & Cavatorta (2012) ‘Beyond Ghannouchi: Islamism and social change in Tunisia’, Middle East Report, 262, pp. 20-25. Haugbølle, Rikke Hostrup (2012) Book review: “Ben Ali’s ’New Tunisia’ (1987-2009). A Case Study of Authoritarian Modernization in the Arab World. Steffen Erdle”, Mediterranean Politics, Vol. 17, No. 2, July, pp. 249-251. Haugbølle, Rikke Hostrup and Cavatorta, Francesco (2012) ””Vive la grande famille des médias Tunisiens“. Media reform, authoritarian resilience and societal responses in Tunisia”, Journal of North African Studies, Vol. 17, No.1, pp. 97-112. Haugbølle, Rikke Hostrup and Cavatorta, Francesco (2011) ”Will the real Tunisian opposition please stand up?”, British Journal of Middle East Studies, Vol. 38, No. 3, December, pp. 323-341. Haugbølle, Rikke Hostrup og Pruzan-Jørgensen, Julie (2011) ” Tunesiens udfordringer”, Udenrigs, Det Udenrigspolitiske Selskab, nr. 2. Haugbølle, Rikke Hostrup (2011) Turen går til Tunesien, Politikens Forlag. Haugbølle, Rikke Hostrup (1999) ”Tunesien valgte Ben Alis vej frem”, Udenrigs, Det Udenrigspolitiske Selskab, nr. 4. 26. og 27. juni 2015: Angreb på turister i Sousse, Tunesien.